Maruti Suzuki Ertiga has been a leader in 7-seat mini mpv segment with an average sale of around 5000 units per months.The mpv car was launched 5 years ago in April 2015 and Maruti calls it LUV i.e. 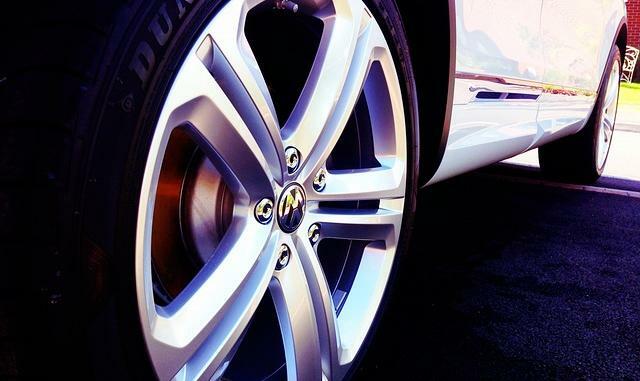 life utility vehicle. Ertiga had seen its last minor update few years ago and now the company is working its new generation. The 7 seater was recently spotted while testing on Delhi-Gurgaon road.According to the auto experts , the looks of the camouflaged car seemed similar to new Ertiga.Most of the body was covered , although. 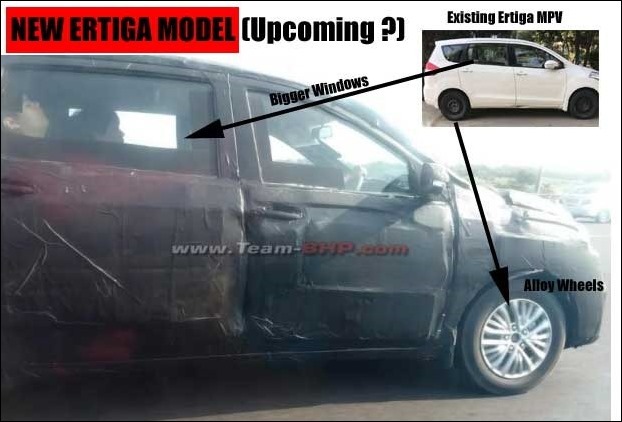 The upcoming Ertiga has got changes in its looks and features.The car had new head-lamps , re-located indicators , new front bumpers and re-designed grills.The car was spotted with new alloy wheels and bigger rear door windows. It is assumed that no changes has been made to the engine in new model of Ertiga.The existing Ertiga has 1.4 L petrol and 1.3L DDis diesel engine attached to 5-speed manual gear-box. The 24.52 km/l mileage diesel variant of Ertiga comes with fuel efficient SHVS technology improving average km/L by 18 percent.